Our ingredients are primarily sourced from the US but we do use some ingredients that are responsibly sourced from other parts of the world. 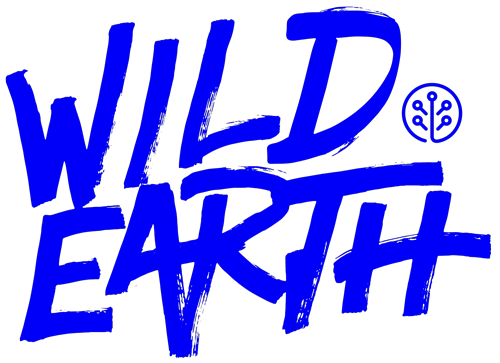 Where are Wild Earth treats made? Are Wild Earth treats veterinary approved? How many Wild Earth treats can I give my dog a day? How many calories are in a treat?